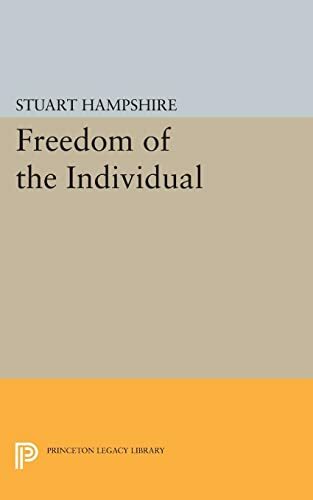 Stuart Hampshire's essay on human freedom offers an important analysis of concepts surrounding the central idea of intentional action. The author contrasts the powers of animals and of inanimate things; examines the relation between power and action; and distinguishes between two kinds of self-knowledge. 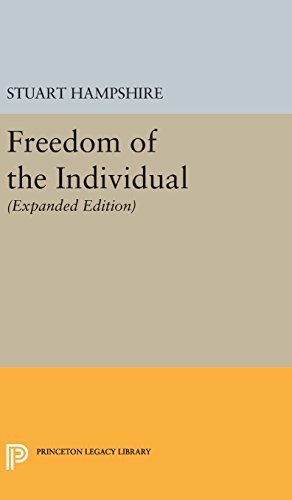 Explaining human freedom by means of this distinction, he focuses his attention on self-knowledge gained by introspection. 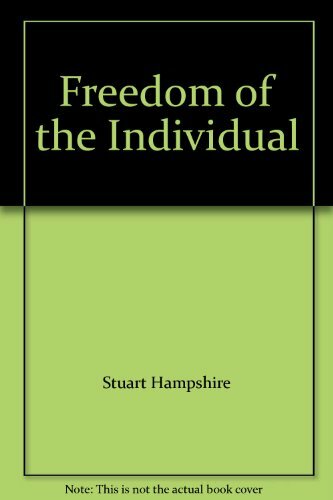 He writes: "...an individual who acquires more systematic knowledge of the causes of states of mind, emotion, and desires, insofar as these are not the outcome of his decision, thereby becomes more free than he previously was to control and direct his own life:...there will in general be a closer correlation between that which he sets himself to do and that which he actually achieves in his life." In a postscript on determinism and psychological explanation, the author provides a detailed account of some of the ways in which explanation of states of mind differs from explanation of physical states. 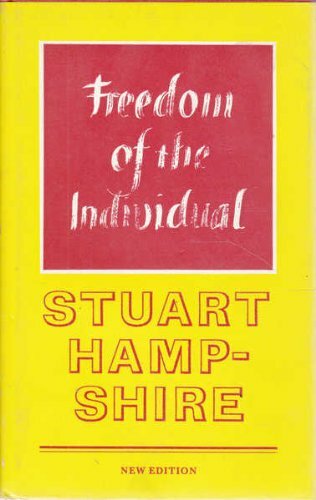 Stuart Hampshire was Bonsall Professor of Philosophy at Stanford University.